Gioconews.it analyzes the trend of Italian casinos last month: the sign is positive both in Saint Vincent and in Venice. Second last month of the year, and therefore it is time to take semi-definitive stock for Italian casinos. Of course, 2018 was a very bad year for them: we only need to think that the Casino di Campione d’Italia closed the last 27 July, following the bankruptcy of its management company, and that also the Saint Vincent casino has a bankruptcy petition, always filed by a public prosecutor’s office, this time that of Aosta. However, analyzing the simple data of November, we have to record, with satisfaction the excellent performance of the Valle d’Aosta’s casino, at the first place (which doesn’t reverse the outcome and doesn’t mitigate the concerns for over 270 jobs at risk). SAINT VINCENT – Excellent month, at least for gaming revenue, for Saint Vincent Resort & Casino. In fact, the Valle d’Aosta’s gaming house ends November with revenue of €5,127,771, even 33.14 percent more than a year ago. Good, even if with other percentage growth, also the entrances: there were a total of 26.928, or 3.06 percent more. Going into the details, the long series of positive signs favorably strikes: for example slots, which with €2.760.655 increase by 16.39 percent, while roulette (€865.245) increases by 116.52 percent, fair roulette (€431,226) of 29.26 percent, trente et quarante (€61.549) of 483 percent, poker cash (€177.129) of 107.85 percent, American roulette (€201.145) of 82.82 percent, black jack (€203,194) of 103.14 percent, craps (€89.911) of 93.46 percent and punto banco (€234.492) of 17.63 percent. Only chemin de fer is decreasing, ending at €103.225, 46.99 percent, failing to spoil what has been a certainly positive month. The excellent result of November brought positive results for the first 11 months of the year: the gambling house collects €51.902.844 of revenue, 1.37 percent more. In the twelve months not coinciding with the calendar year, the balance is instead of €58,044,099, with a growth of 1.06 percent compared to the previous non-solar year. VENICE – The Casino di Venezia has got us used to positive signs, and above all to an active budget, which doesn’t disagree even in November its reputation as the best gaming house of the year. In fact, revenue amounted to €8,304,134, or 19.39 percent more than in the same month of 2017, and this despite entrances decrease by 11.88 percent and amounted to 57.663. 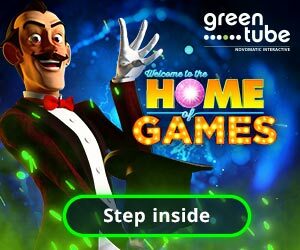 About the performance of individual games, slots earn €4,389,694 and increase of 11.64 percent. Good also black jack (€754.372), which grows by 20.87 percent, and fair roulette, which collects €1,264,112, 33.23 percent more. 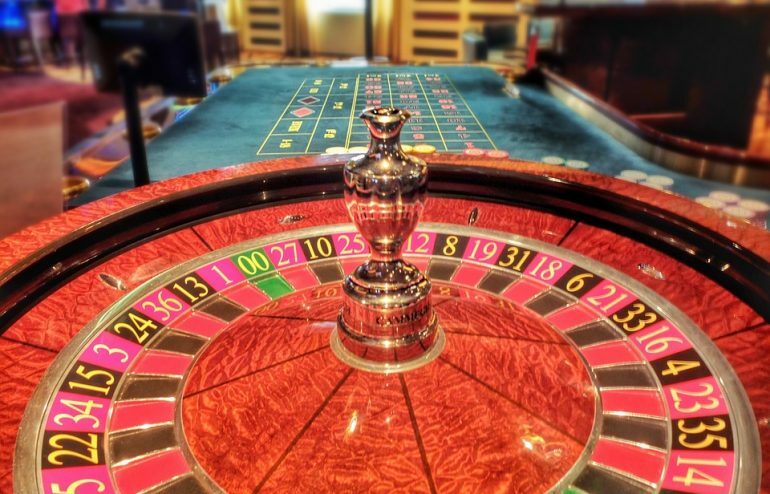 French roulette instead decreases of 812.78 percent and collects €820,160. Even chemin de fer decreases of 13.03 percent, stopping at €309.675, and the same for punto banco, which ends November with €630,557, 40.87 percent less. The November result strenghten the annual revenue: the two offices of the casino collect a total of €89,954,536, or 9.48 percent more than in the first eleven months of 2017, and in the period from December 2017 to November 2018 the total is of €98,384,827, 10.15 percent more than in the previous twelve months. A very positive result. SANREMO – Under-performance results for the Casinò di Sanremo, which still doesn’t seem to find the way to relaunch, despite the always active budget and the many initiatives, including culture and entertainment, which make it a flagship for the entire town. In November 2018, the Casino di Sanremo collected €2,890,658, a decrease of 1.96 percent compared to the same month last year. Entrances decrease too, 11.001, or 4.29 percent, but we must record the good trend of slots, growing by 4.29 percent, with revenue of €2.328.788. Going further into the data details, French roulette collects €312.410, 7.87 percent more, but fair roulette records a decrease of 52 percent and stops at €63.999. Also black jack decreases (€68.849, minus 36.32 percent) and punto banco too (minus 31.05 percent). In the first 11 months, the gaming house collected €38.7 million. From January to November 2018, the Sanremo gaming house collected €38,669,787, a decrease of 5.05 percent. In the non-solar year, the balance is instead of €42,733,074, with a decrease of 4.95 percent.